Tickets are very limited and selling quickly! Don't miss out on a fantastic Summer of Tennis! 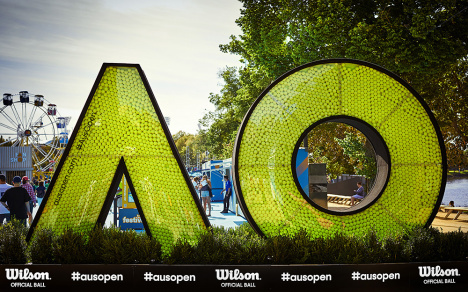 The Australian Open attracts spectators from near and far who come to experience the energy at one of the world’s biggest sporting and entertainment events. 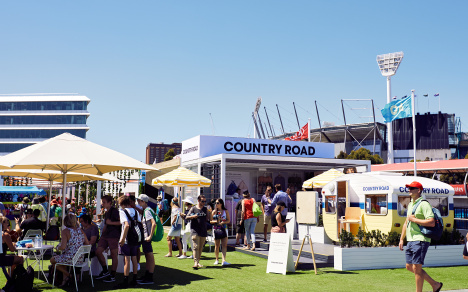 The colourful crowds and festive atmosphere amid Melbourne Park’s world-class facilities make the Australian Open the place to be during Australia’s summer of tennis. 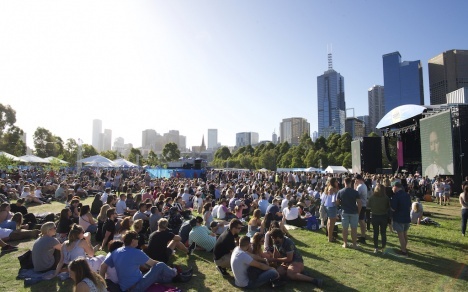 Melbourne saves its best for the Australian Open, with an array of art, culture and music events adding to the atmosphere when the Grand Slam® reaches the pointy end. Warm summer nights are perfect for outdoor drinks with friends to dissect the day's play, for catching a local band in a bar, or sampling the city's best fare. 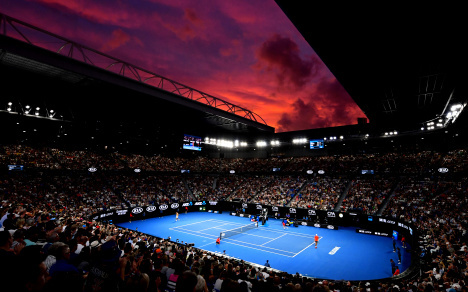 Some of Melbourne and Victoria's most iconic sights are just a short trip out of town, so you can pair your sightings of tennis stars with a look at local legends and be back in the city in time for the next contest. Call our team on 13 15 16 to secure your package, or book now online! Please select your preferred session ticket/s in the booking path, as these are not automatically selected. Please select the 'Finals Weekend Package' in the booking path in order to include the Finals match tickets as these are not automatically selected.